Get ready for softball season by treating your team to a set of brand new shirts! 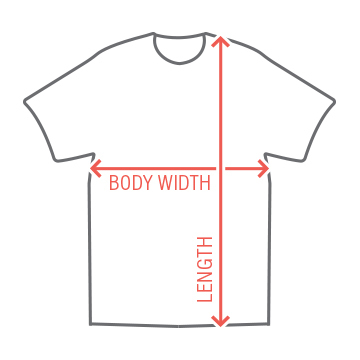 This athletic tee will make a great jersey for your recreational league this spring. 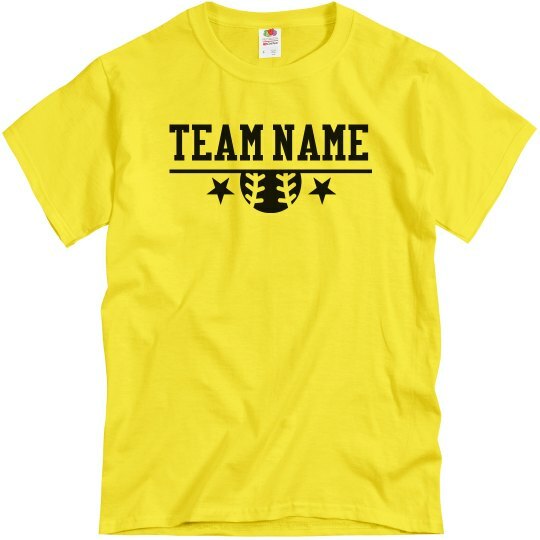 Personalize the front with your team name, and add a name & jersey number to the back.